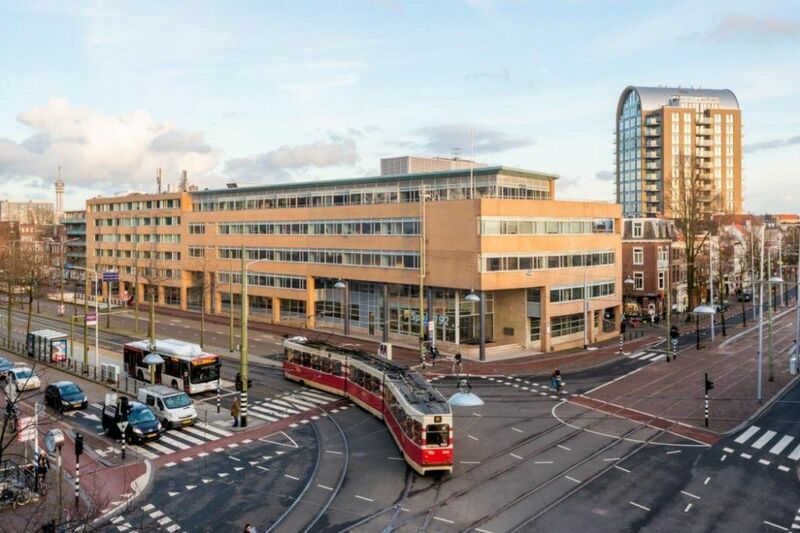 Located in the middle of city centre of the Hague, close to the high ways (A-4, A-12 and A-13), public transport and train station Den Haag CS and HS well maintained 3-room apartment (2 bedrooms) in a spacious apartment building, located on the 1st floor. Accessible via entrance stairs and a lift. 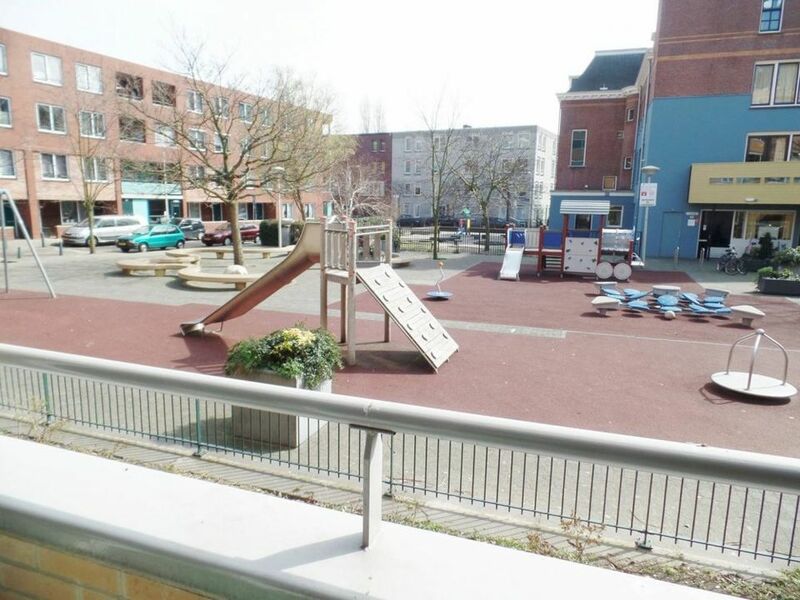 The parking garage is situated underneath the building where via Q-park a private place can be rented. Neat entrance with door bels and letterboxes. The access to the lifts, staircases and the car park is secured with electronic locks, by the residents to open through the home phone central. Elevator or stairs to the first floor. Entrance hall, separate luxury toilet and door to spacious luxury bathroom with walk-in shower, sink with storage room, washing machine and design radiator. Very spacious living room with nice views over the city centre. Luxury open kitchen with gas cooker with oven and extractor hood, dishwasher, refrigerator/freezer. French doors to the front that provides access to the sunny terrace. Spacious sleeping rooms at the front and back of the apartment. The bedroom at the rear has a large wardrobe. - available for 12 months with possibility to extend. The rental is excluding gas, water, electra, tv and internet.